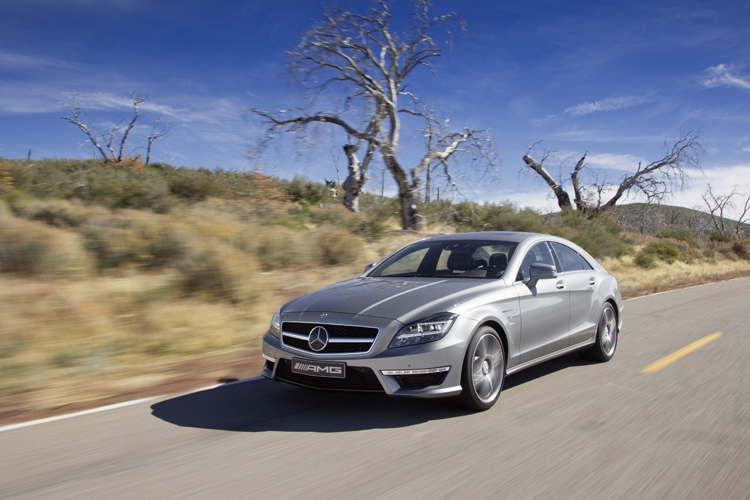 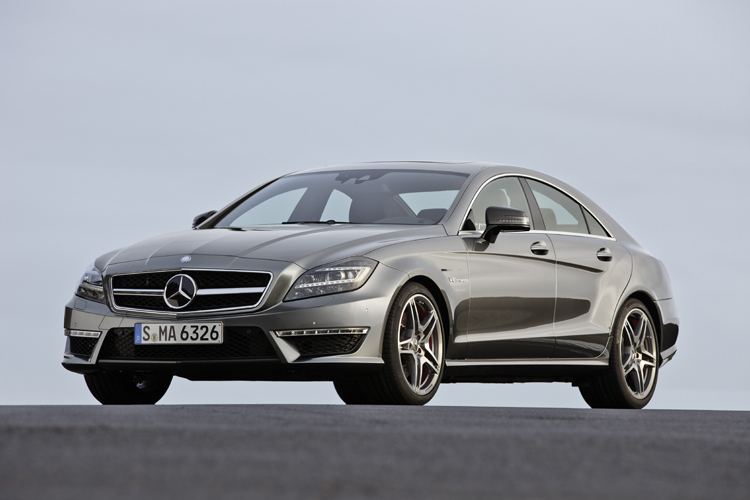 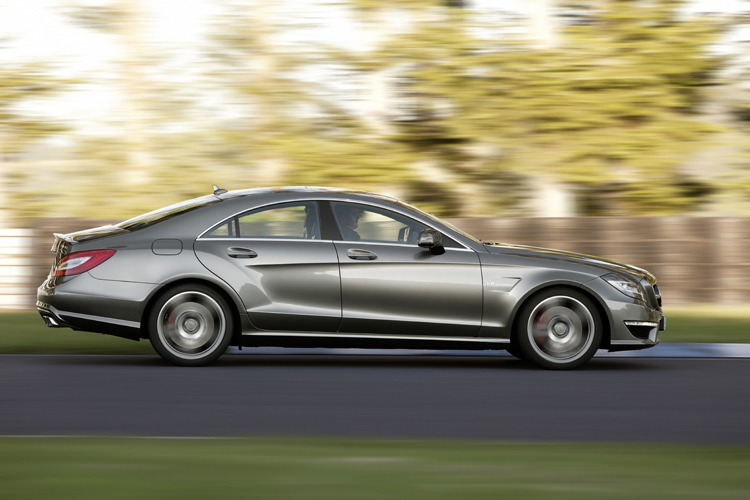 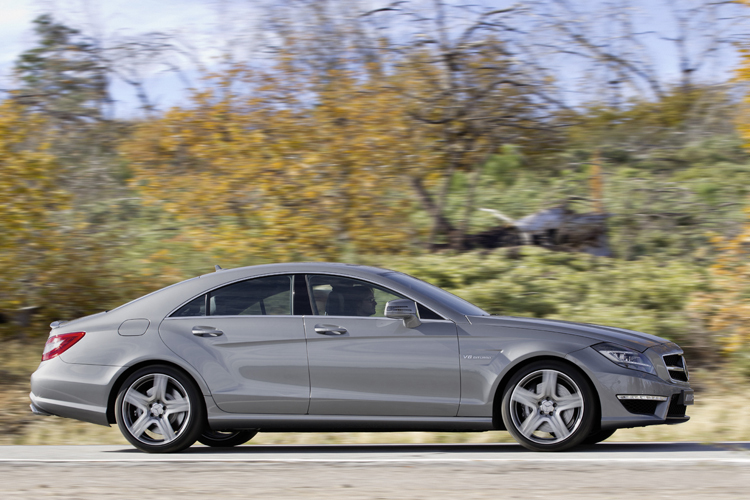 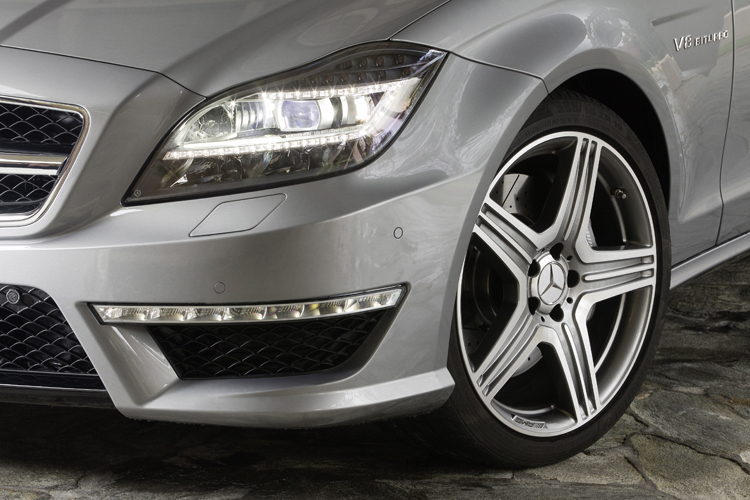 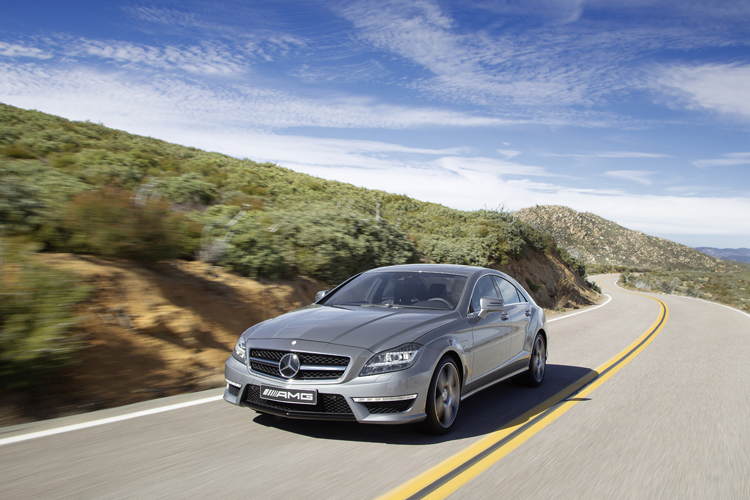 New Mercedes CLS 63 AMG is a powerful car with a V8 5.5 l bi-turbo engine producing 525 hp at 700 Nm of torque. 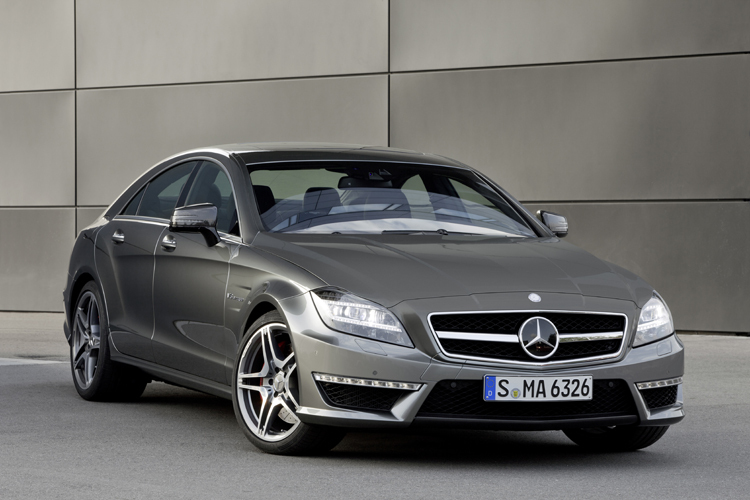 This is a supercar that also has an AMG Performance package with 557 hp at 800 Nm of torque offered by Germans from Mercedes. 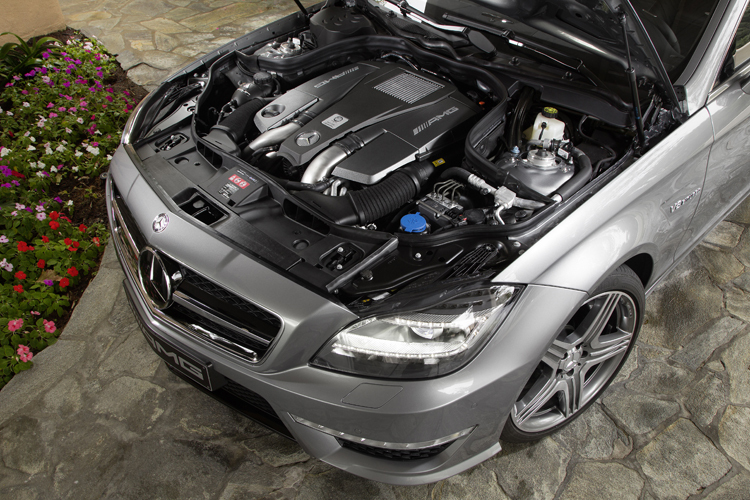 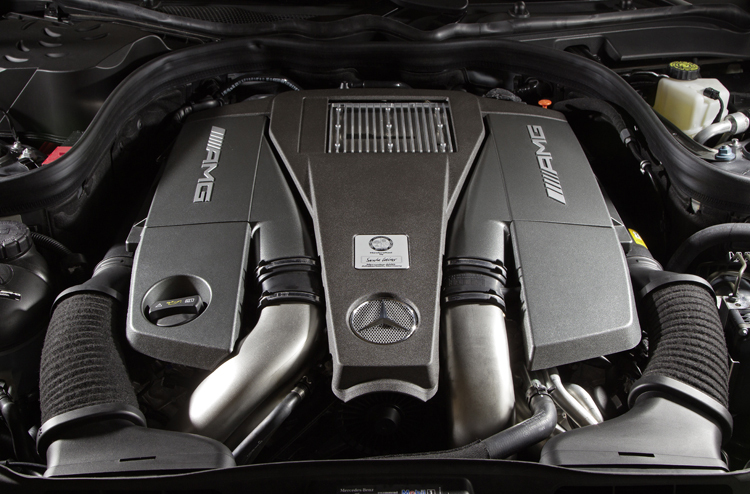 Impressive engine, don’t you think? 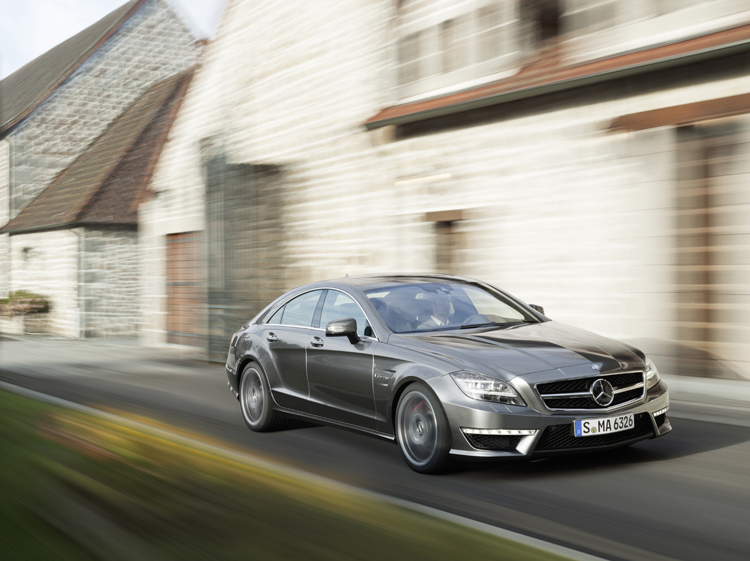 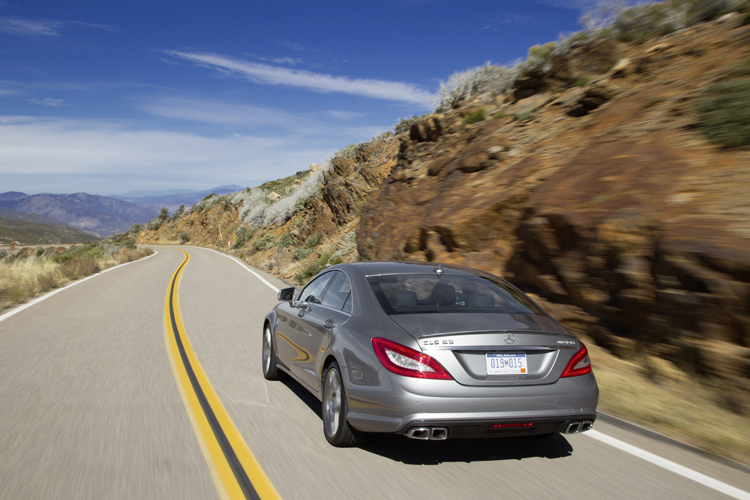 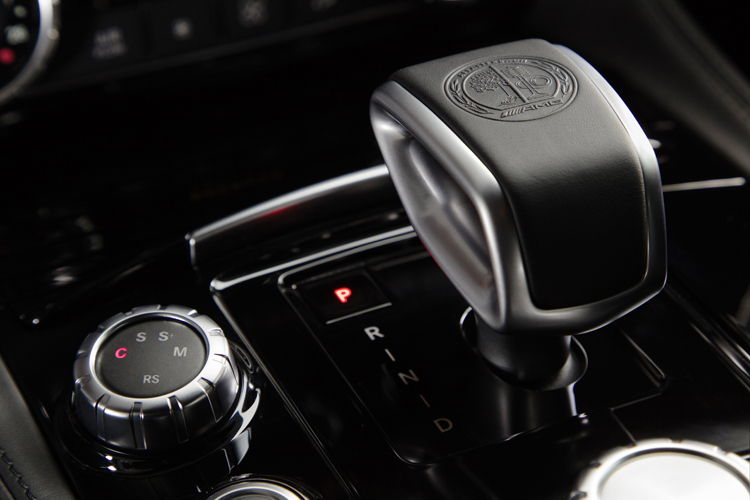 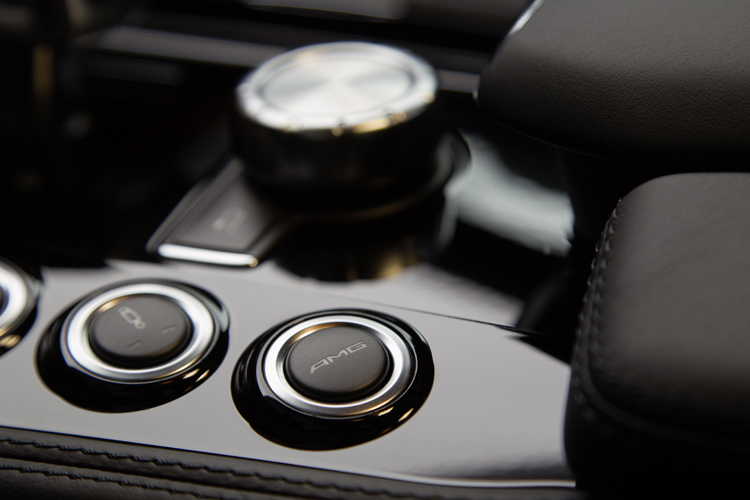 2011 Mercedes CLS 63 AMG accelerates from 0 to 100 km/h in 4.4 seconds and has a top speed of 250 km/h for the standard engine and accelerates in 4.3 seconds with the AMG Performance package.